Writing can feel like a colossal waste of time. Certainly there are better things you could be doing. Like dusting the blinds, clearing your inbox, or picking off your gel nail polish. (Not that there's anything wrong with that.) Similar to home improvement, writing inevitably takes at least three times longer than we think it should. Just because writing can take a long time, does not mean that the time is wasted, or frittered, or lost. Every time we write we get better at writing, and better at communicating in general. Every paragraph improves our skills of connection, which can then be applied to almost every area of our lives where we need to interact with other people. When we communicate better we are better employees, entrepreneurs, parents and spouses. TWEET THIS! Better communication connects us in deep ways, but also in practical ways. Writing an essay, or outlining a speech, or putting the right sentence at the top of an email creates new pathways in our brains, and creates powerful bonds with others. Playing with words in short story can make you better at choosing the right ones when it really matters. The right message to your contractor might even get your kitchen remodel done ahead of schedule. 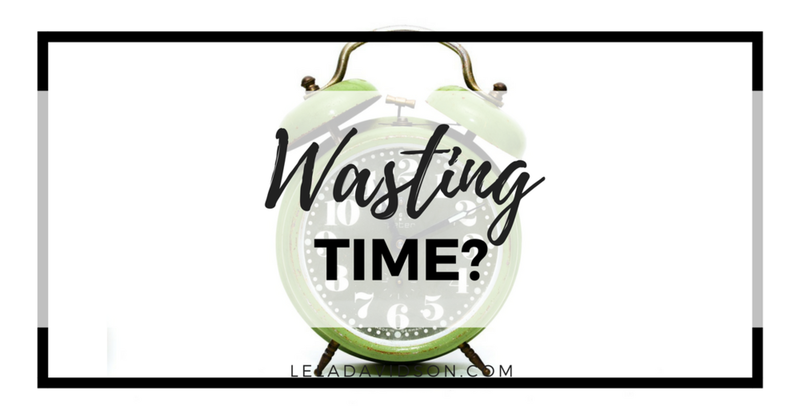 If you're feeling particularly time-strapped, or particularly wasteful, carve out a small period of time and stick to it. Using a timer has a magical quality--whether you're procrastinating writing or guilty for spending too much time writing. Set your timer for 10 or 20 or 60 minutes and write easy knowing that you have to (or get to) stop when the bell tolls. No matter how indulgent you might feel scribbling away, not yet believing you're slightly purposeful, remember that you're actually developing powerful life skills. No matter what comes of a particular project, you're better for the process of doing it. So let's all agree that time spent writing is never wasted. Write now, and we'll figure our your Wild & Crazy Why later.